Modern automatic transmissions are more complicated than their predecessors. Today’s designs feature more gears, clutch packs and narrow oil passageways that require a steady supply of high-quality fluid. Without it, wear and sludge formation can lead to reduced performance and even failure, requiring thousands of dollars in repairs. 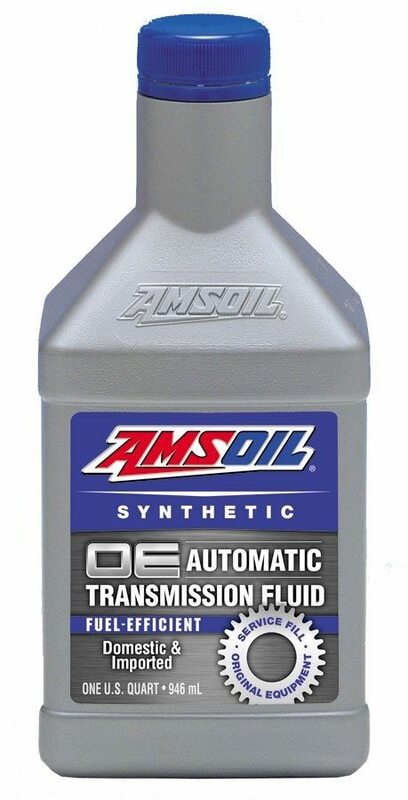 Amsoil OE Synthetic Automatic Transmission Fluid provides passenger-car/light-truck transmissions excellent wear protection, sludge resistance and extremetemperature performance throughout original equipment manufacturer (OEM)-recommended drain intervals. 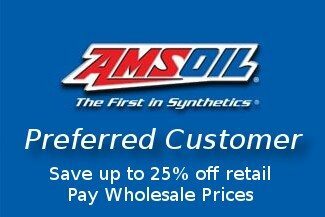 Amsoil OE Synthetic ATF is durable. 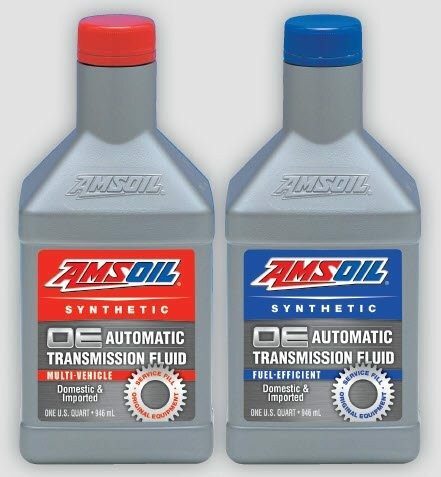 In normal and severe service, it resists wear to the transmission’s valve body, gears, clutch plates and other vital parts, helping today’s complex and demanding transmissions achieve long life. 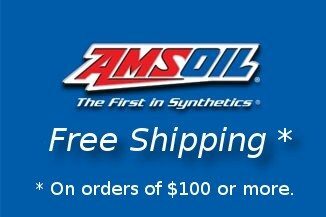 In elevated heat, Amsoil OE Synthetic ATF’s thermally stable formulation guards against the harmful effects of thermal breakdown. 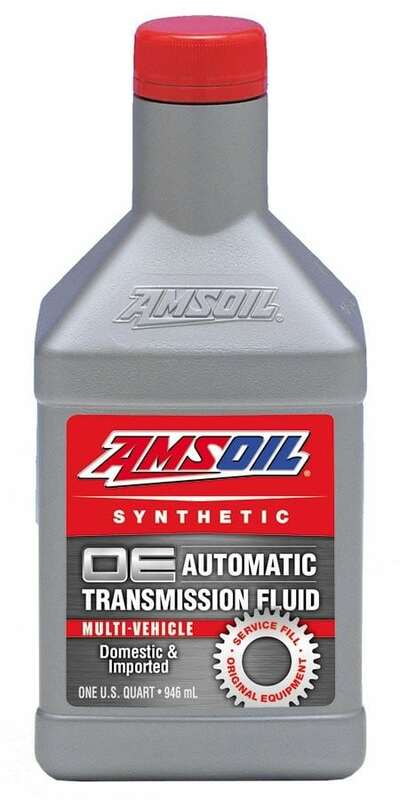 It resists the formation of varnish that can stick valves, threatening transmission performance and life. OE Synthetic ATF also resists heat-related evaporation and viscosity loss to help components stay clean and remain protected. Note: Not for use with CVT applications. 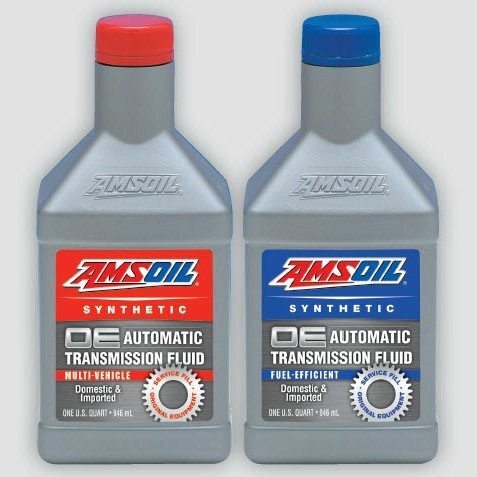 AMSOIL OE Synthetic Automatic Transmission Fluid should be changed according to your vehicle manufacturer’s recommendations.